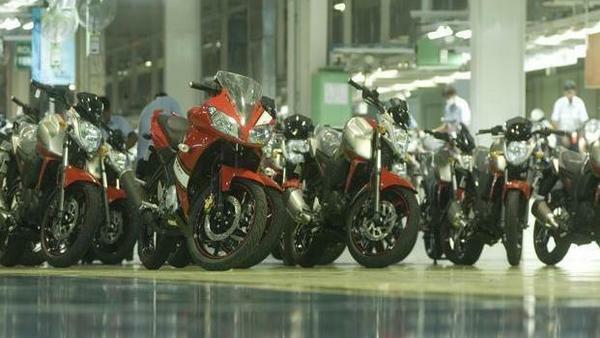 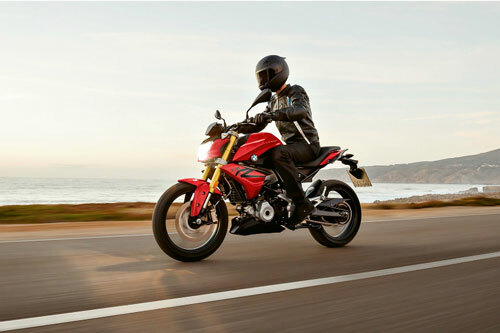 BMW G 310 R, G 310 GS will be offerd with 3 years unlimited factory warranty that can be extended to 4 or 5 years. 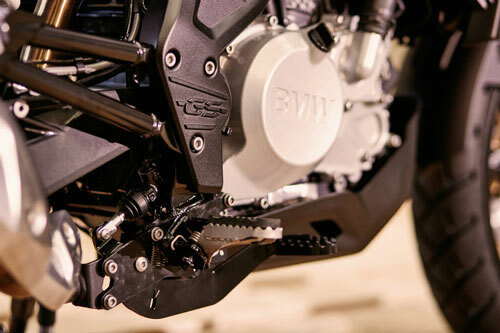 The engine is mated to a six-speed gearbox and produces 34hp of power and churns out 28 Nm of peak torque. 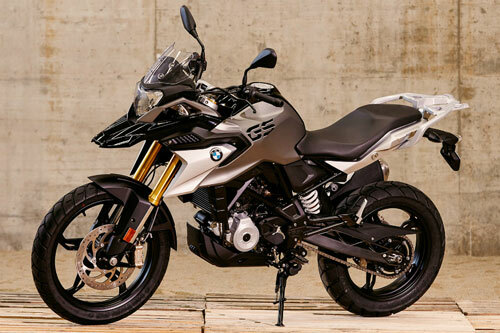 BMW currently sells BMW S 1000 RR, BMW R 1200 GS, BMW F 750 GS, BMW F 850 GS, BMW R nineT, BMW R nineT Scrambler, BMW R nineT Racer and BMW K 1600 B in India. 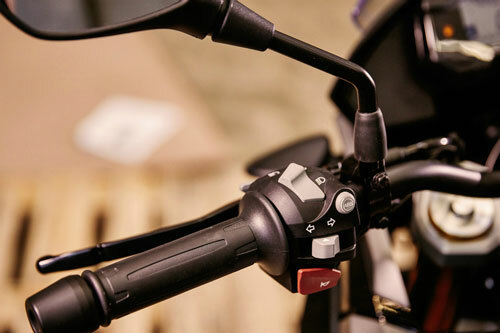 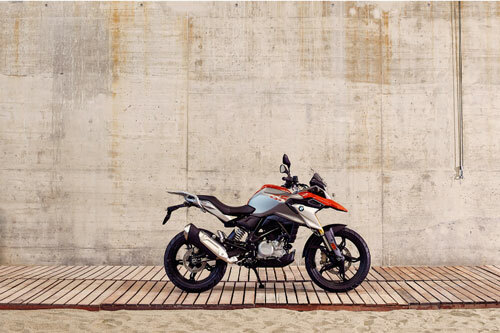 Both the BMW G 310 R and BMW G 310 GS are powered by 313cc, liquid-cooled, a single-cylinder unit with four valves and a DOHC cylinder head as seen on the TVS Apache RR 310. 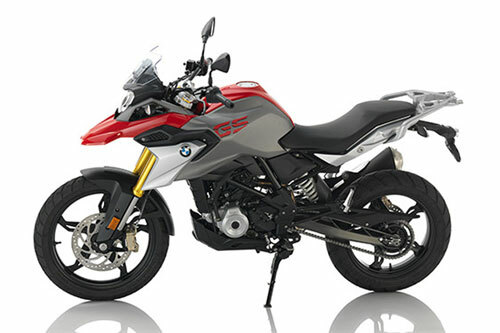 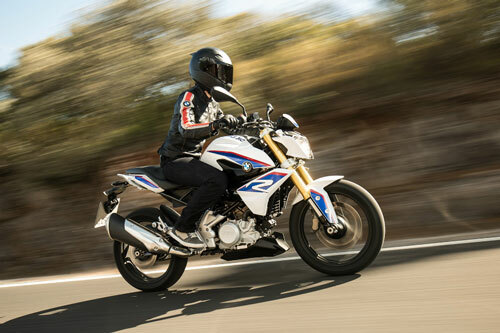 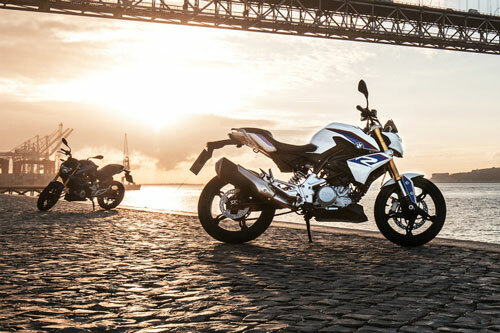 Both BMW G 310 R and BMW G 310 GS get tubular steel frames, five-spoke alloy wheels and ABS. 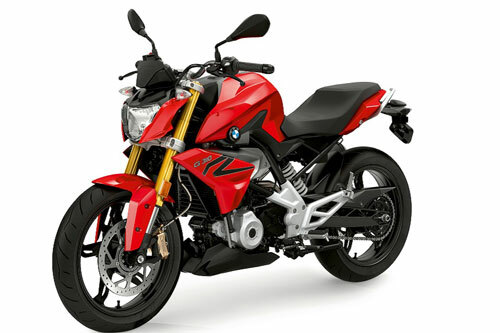 BMW G 310 R in Racing Red paint finish. 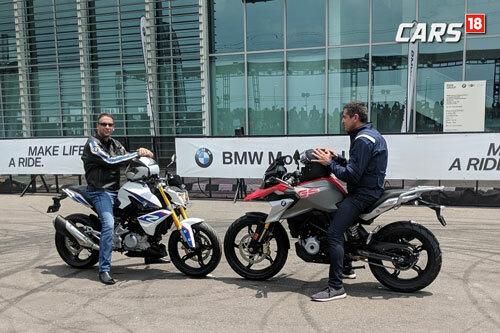 BMW will launch both the bikes in collaboration with TVS and both the bikes will be produced at the TVS plant at Hosur, Tamil Nadu.